Bass Reflex Speaker for clear and crisp full range sound with slim design. 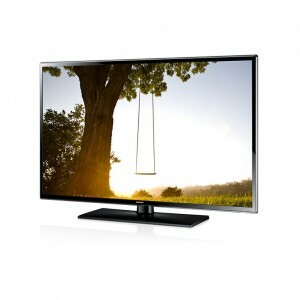 Wireless LAN built-in to enjoy great entertainment. 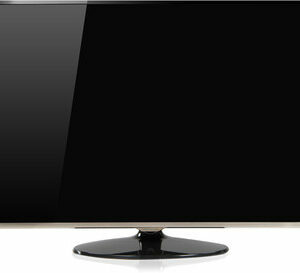 Clear Resolution enhancer HD Ready 1080p. Built in wifi for media sharing and Photo Share. 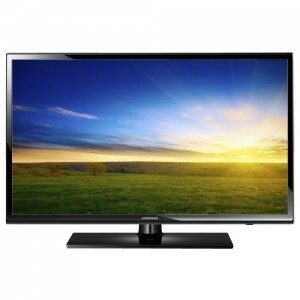 Sony Bravia 40 INCH W652D LED TV best Price in Bangladesh. 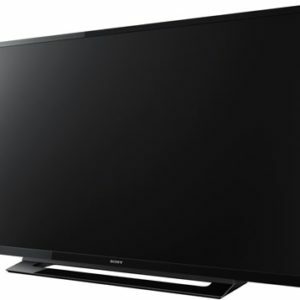 Sony X-Reality PRO Technology. 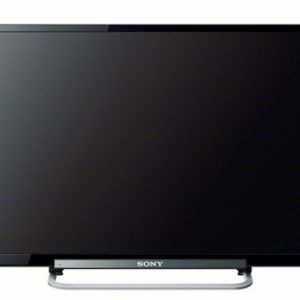 Sony Bravia 40 INCH W652D LED TV everything in Full High Significance without deal Appreciate HD content the way they were can be seen. 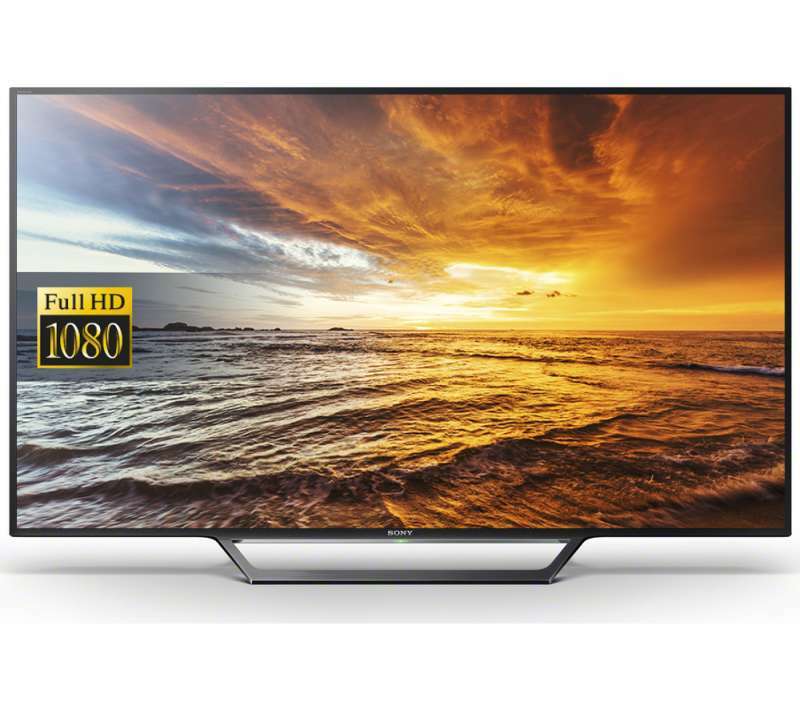 From HD reveals, HD satellite tv tv TV, HD cable, Blu-ray Disk movies, and HD home videos, you’ll catch each and every pixel in awesome quality. Every pixel is upscale amazingly by impressive picture managing technology. Individual areas of each area are analyzed and printed to an exclusive picture databases. 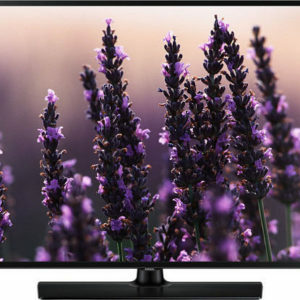 Interference reduce by X-Reality PRO eliminates various types of disturbance from analog and digital TV signals, DVDs and Blu-ray Disc™, and even digital still images. Appreciate images from your Android working system os or iOS gadgets 2 on the big show. Get your most preferred off the TV as friends talk about exclusive memories—up to 10 gadgets.With Sony’s most impressive picture managing engine up to now, you can now enjoy extremely clean, awesome and natural images whether you’re watching awesome 1080p Blu-ray Disc movies or low-resolution web movie. 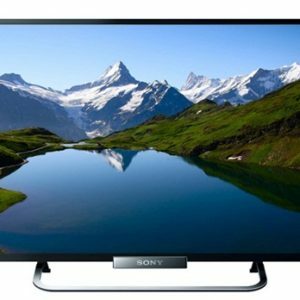 Sony Bravia 40 INCH W652D LED TV amazing X-Reality PRO Engine research each area pixel-by-pixel and uses impressive design associated with improve the picture, ensuring you always get the best images possible.